Remember chasing the ice cream truck down the street just to get a creamsicle? This scent will take you back to those carefree days. 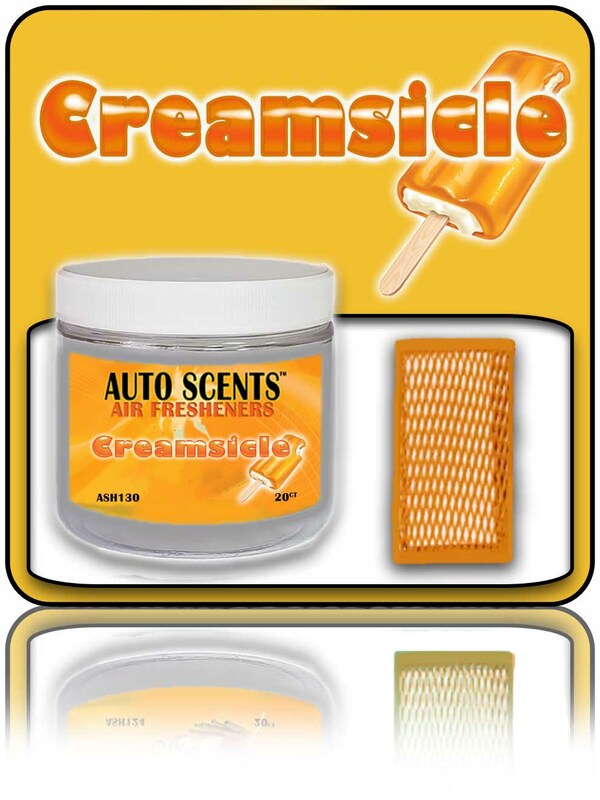 Auto Scents pads are heavily scented for long lasting use. 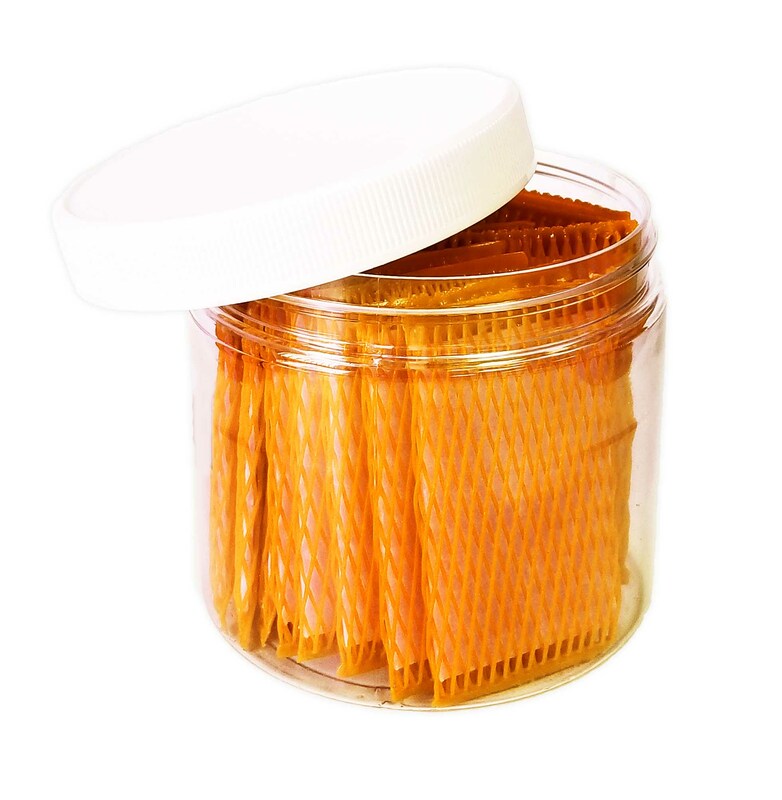 Will remove stale or musty odors. Improves air quality in vehicles, recreational vehicles, office, and home. Useful in full-service car washes, detail shops, new car dealerships, used car dealers, RV dealerships, and rental car agencies. Pkg. 20 per container.